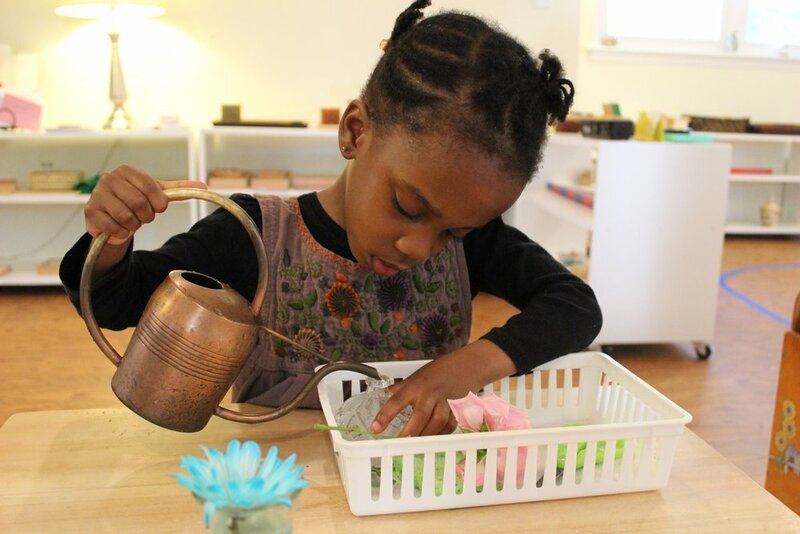 Smyrna Montessori School is an independent, non-denominational Montessori school for children ages 18 months to 6 years. We offer an inspiring educational environment with highly-qualified teachers, small class sizes, and an innovative program based on Montessori principles. This approach fosters independence, confidence, and respect, while promoting high academic standards. Smyrna Montessori School encourages environmental stewardship through a focus on outdoor education, the "No Child Left Inside" project, and the “Farm to School” program, which provides organic, locally-grown fresh fruits and vegetables to the school daily. Do you have GA pre-k? When can we come in for a tour? What are the tuition details? What qualifications do your teachers have?